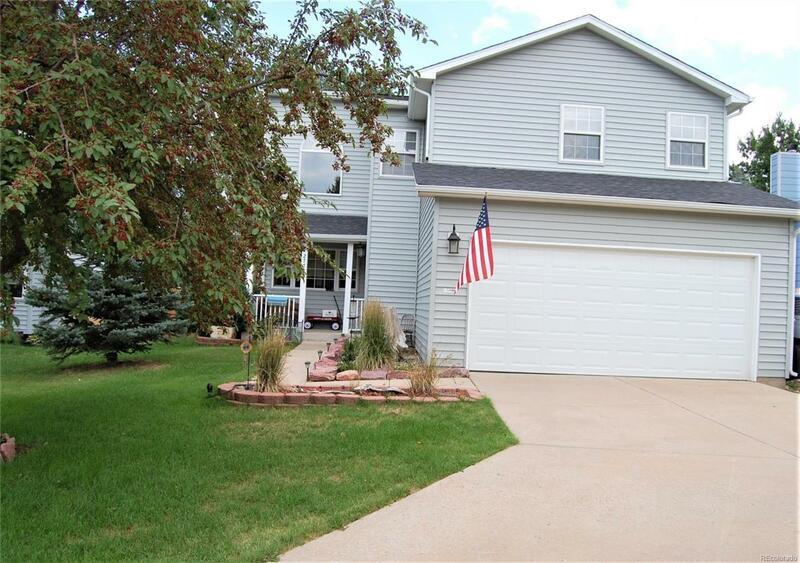 Nicely remodeled home inside & out with new roof, siding, A/C & more. Located on a large lot & quiet street just off a cul-de-sac. It's close to all military installations, schools, parks & shopping. Large great room with fireplace walks out to fenced backyard with deck & greenhouse. Open, bright eat in kitchen with island & all appliances. Master bedroom up with mountain views, walk in closet & attached full bath. Two bedrooms up with full bath. Basement is finished with full bath & can be used as a fourth bedroom or rec room. Come and see it today and make it yours!